Yippee Yurts are based near Salisbury, near Shrewton in Wiltshire. We are a reliable and popular company that provide luxury bell tent to various events throughout the UK and Europe. We ensure our customers receive the ultimate boutique camping experience while still offering a top quality service and hire rates at competitive prices. We supply tents for every event, however small or large. In fact, we cater for specific needs, right down to the choice of cushions on the sofa. 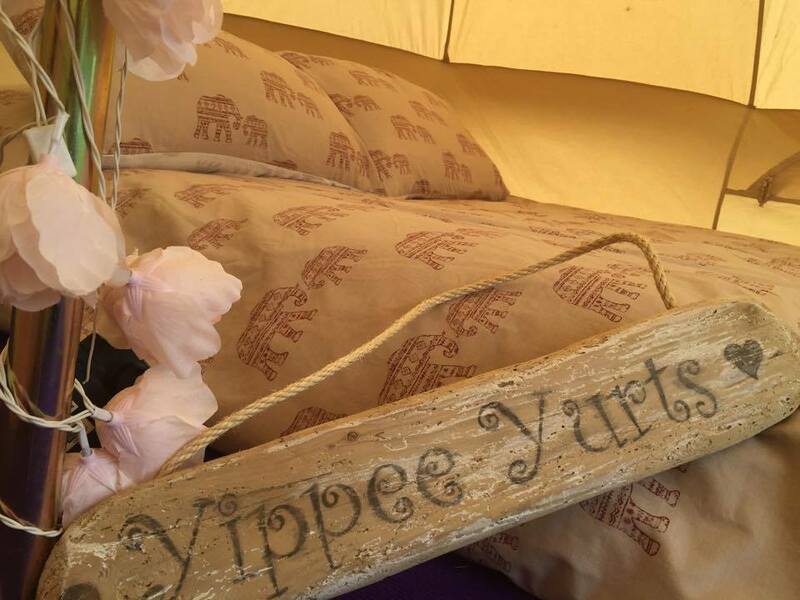 As well as festivals, Yippie Yurts are popular for wedding parties, special occasions and corporate hospitality. Create an event to remember with an exclusive boutique bell tent village. 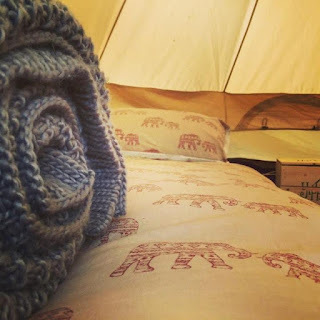 Yippie Yurts also have bell tents available for sale, both second hand and new for those of you who want your own magical glamping experience all year round!